SEAT Ireland has announced outstanding sales results for the first quarter of 2019 cementing its position as one of the fastest growing car brands in the Irish market. Q1 has seen SEAT consistently outperform the Irish market which is down some 11% overall, by increasing its sales by 7% year on year resulting in a record market share of 3.34%. 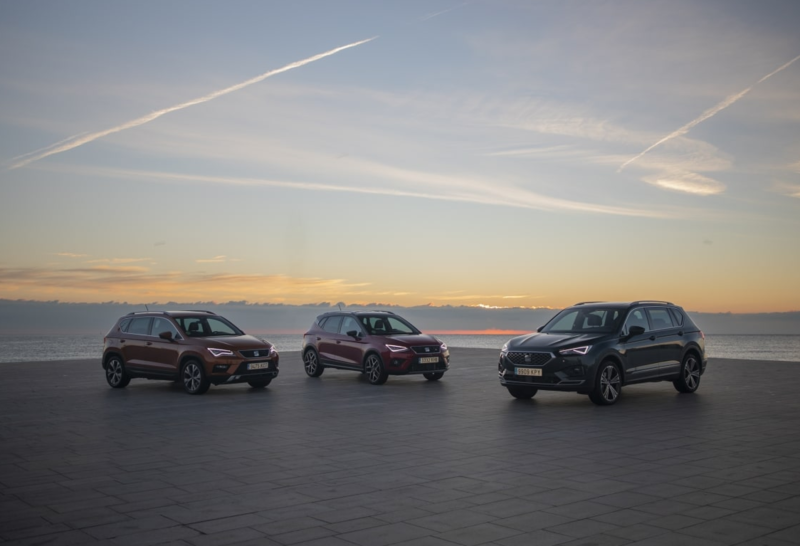 Particularly impressive is the performance of Ireland’s Small Crossover of the Year 2019, the SEAT Arona, which is continuing to establish itself as one of the hallmarks of the SEAT brand, accounting for 29% of overall sales in Q1, a staggering increase of69% on the same period in 2018.